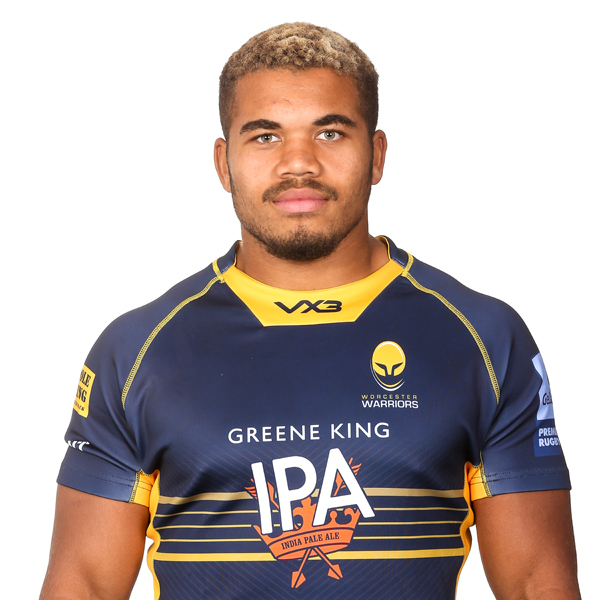 Ollie Lawrence burst onto the Warriors scene in November 2017 with a try on his first-team debut against Sale Sharks in the Anglo-Welsh Cup at Sixways. The former Bromsgrove School student went on to make three first-team appearances in 2017/18 while he impressed for Warriors Under 18s and Worcester Cavaliers - the latter where he scored two tries in six appearances which also included four try assists in a single game against Sale Jets. 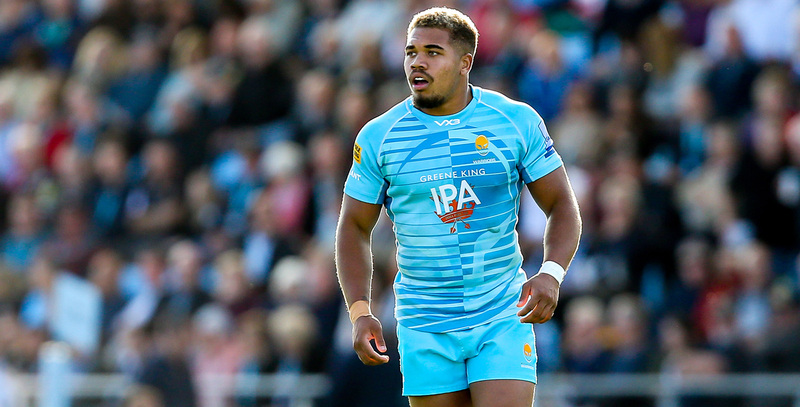 Having represented England Under 18s, Lawrence was promoted to the England Under 20s side (aged just 18) and played one game in the Six Nations in 2018, before a call-up to train with Eddie Jones' Senior England Squad in the summer that year.